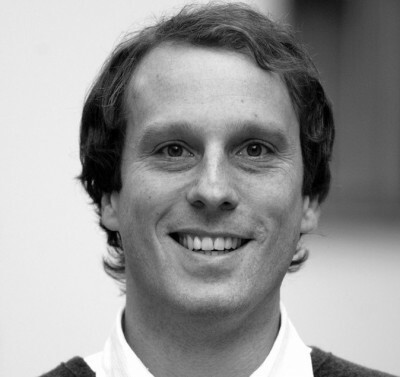 Christof Müller, born 1973 in Freiburg im Breisgau, studied geography and political sciences. He was subsequently employed as a project manager at the Institut für Europäische Politik and the Centre international de formation européenne, where he was responsible for projects under the Jean-Monnet Programme of the European Commission, DG Education and Culture. From 2009 to 2013 he worked as an independent project and event manager for, e.g., Internet & Society Collaboratory, Stiftung Menschen für Menschen, and Discover Football. From 2013 to 2015 he oversaw the Dance Partners Fund and Dance Heritage Fund, both initiated by the German Federal Cultural Foundation, at sauerbrey | raabe. büro für kulturelle angelegenheiten. Since 2015 he has been responsible for RomArchive’s financial administration as well as contractual arangements and legal matters related to funding.